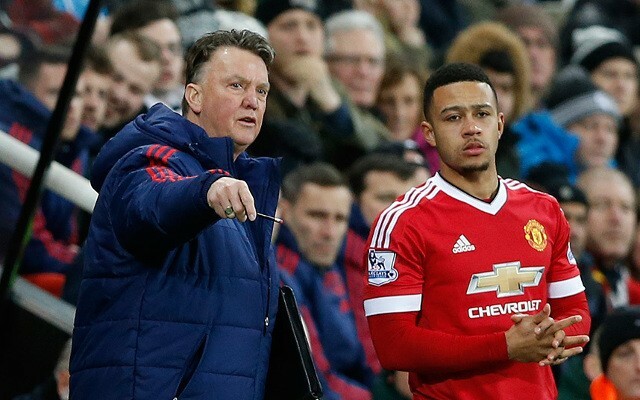 Man United man Depay has social media hacked? Bizarre behaviour as Man United man has social media hacked? 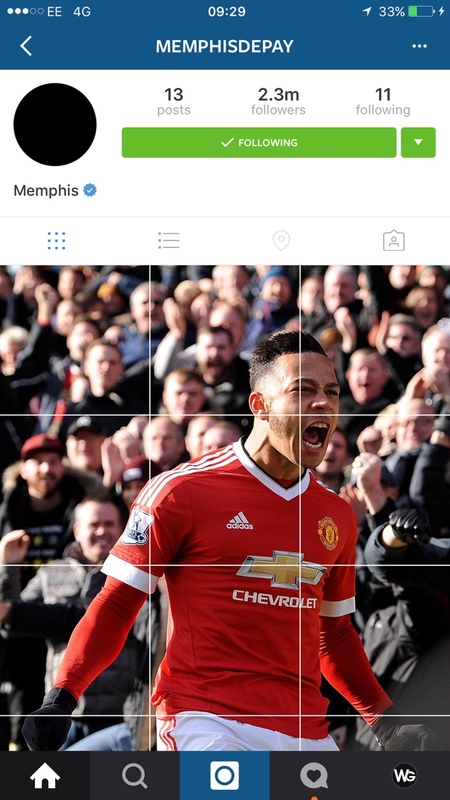 There’s been some bizarre activity on the Instagram account of Manchester United outcast Memphis Depay, suggesting that the Dutch winger may be the latest Premier League footballer to have had his social media accounts hacked. The strange behaviour on his Instagram account initially fuelled speculation that he was on his way out of Old Trafford, with the fact that Depay had unfollowed all his Man United teammates and deleted a huge number of pictures certainly backing that theory up. Since then there’s been more unusual activity though, and it doesn’t entirely look like Depay is in control at the moment. His profile picture has turned black, every single image has been deleted from his account, practically every follower has been removed, and now he’s put up a Manchester United mosaic. The 12 images he’s put up form a collage, showing Depay celebrating in a Manchester United shirt. While this is obviously very strange, it certainly doesn’t suggest that he’s hinting at a summer exit. Depay has endured a really disappointing debut campaign with Manchester United, and after joining the club with such fantastic prospects he’s really struggled to adapt. He’s gone from being a big fish in a regularly small pond to being just another name, and he hasn’t thrived in his new environment. United fans were initially confident that after a short adaption period he’d come good, but he has failed to impress after being given chance after chance, consequently finding himself benched for most of the campaign. He’s had the odd impressive performance, but he really doesn’t look suited to the Premier League. He looks to be far too much of a luxury player, and if you’re not going to contribute defensively then you have to be scoring and assisting with regularity. This could all just be Depay’s way of cryptically telling the fans something, but it really does look like the 22-year-old has been hacked.